Photography is an art and it is taken up on a professional front, many big and small institutes have opened up their full fledge photography courses to cater the smart needs of photographic interest growing within us. When the word, photography is pronounced, there are few things that come into our minds i.e., memories, pleasures, joys, glee, celebrations, remembrances and ecstasy. A camera has an ability to retain the shots and preserve it till eternity. The moments can be gone but the memories can be refreshed and revitalized when we glance at the snapshots taken at a particular event. No matter if it’s a birthday party, a friend’s get together, a public setting, weddings or any holy occasions, camera is the only thing we need to seize the moment at the right time. 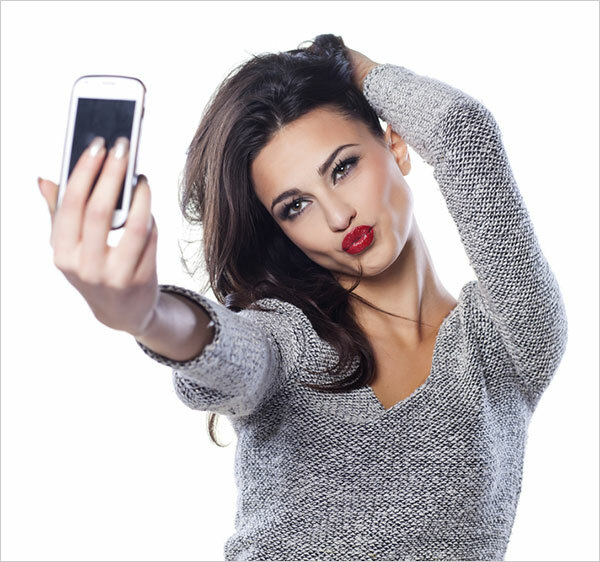 The trend of taking, selfies is becoming very popular; people have become prone to take the chart of whatsoever they do in a day by seizing their selfies. Cellphone cameras are the real asset to make this happen. Today I am unfolding before you 10 quick tips for perfect selfie which is the new joy of photography these days. The prerequisite of a beautiful selfie is to dress up elegantly, wear flamboyant clothes that can make you look 10 times lively and fresh. 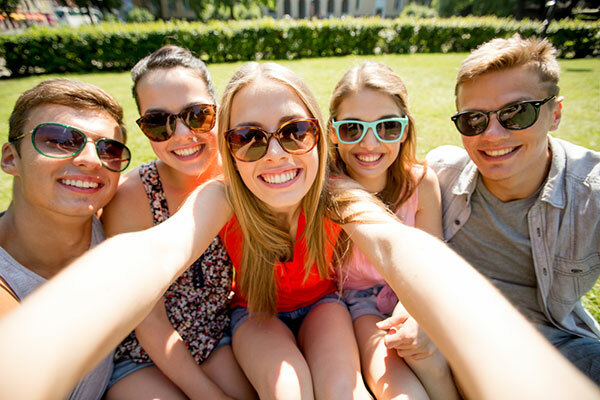 Your selfies should be taken in the best light exposure; otherwise the dull effect will tarnish the joy of your selfie. Stand by the window or an area where there is a direct light impact. Choose the best background for yourself while taking the best selfie shot, the backdrop also prominent the picture so keep this clue in mind. Your hands should not shiver while taking selfies, stop shaking your hand for a best selfie result, your hand has to be still for a perfect and flawless shot. Don’t forget to take in all your folks around you; the cluster of friends can bring true joy to your selfies. Grab them up and say cheese altogether. 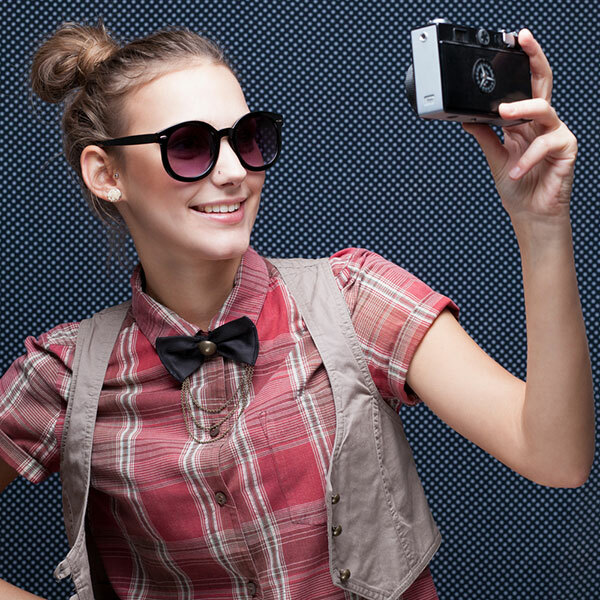 Forget the world around you and start making a pout in your perfect selfie shots. Act like a celebrity and be a poser. Tired of missing out yourself in the photograph because you were there all the time to grab the picture? 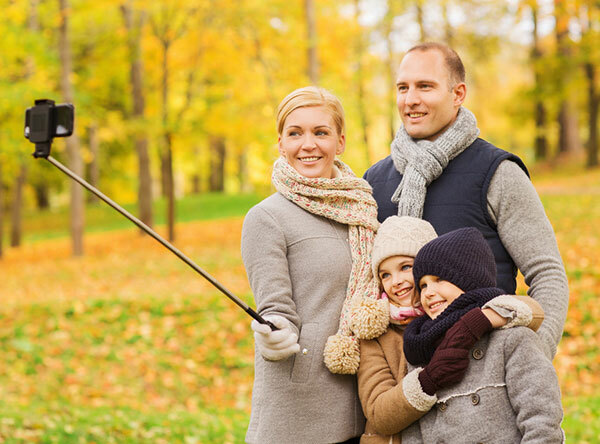 Buy a selfie stick, place the cellphone in it, and be a part of the group/couple selfies. 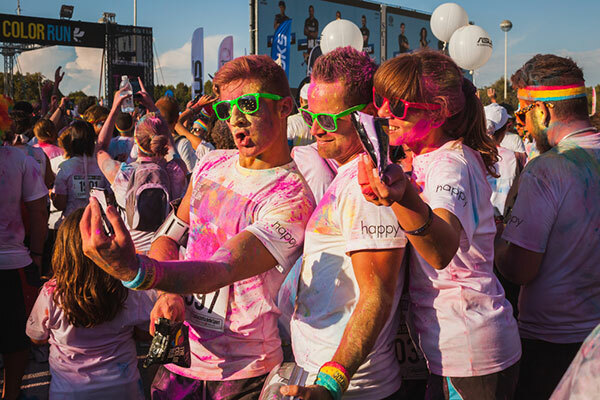 Celebrate the moment; go crazy while taking selfies make funny faces, use party stick masks, wear big sized funny goggles or any funky caps to stand out in the group selfies. Go with different angles that you have not tried before, flip your positions, show off the various poses of yours and get awesome selfies’ results. 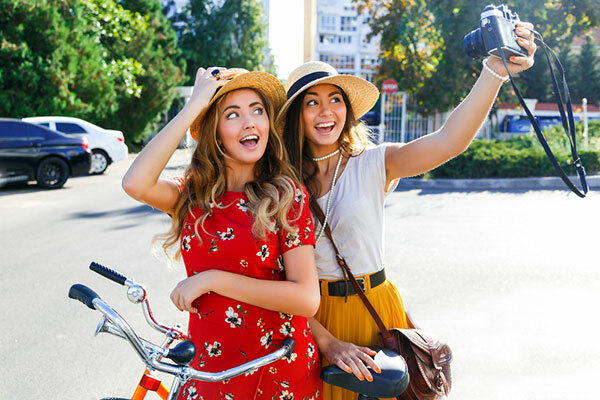 Give final touchups to your selfies, add flashy filters, do epic editing with photo editing services, tag these selfies to your friends and make memories with the crazy moments. 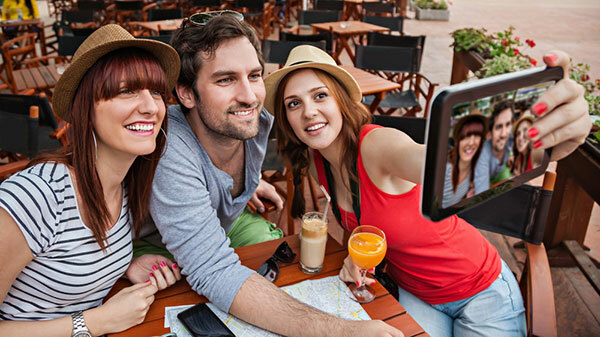 Wow perfect tips for taking a perfect selfie . Wow wonderful post, really good tricks and tips for perfect selfie. Very nice tips. I’ll practice from now.